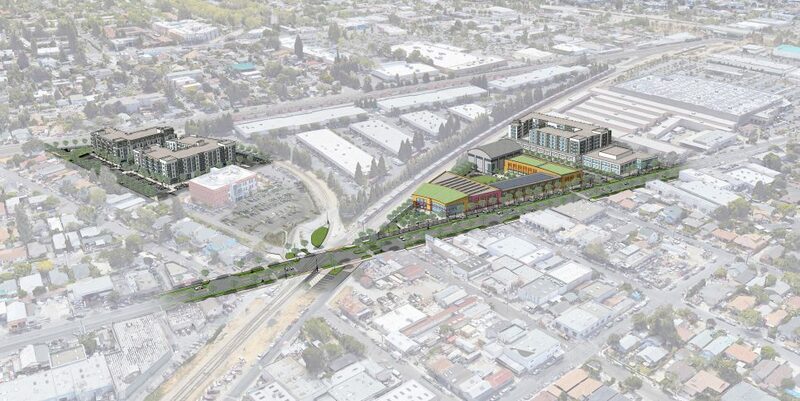 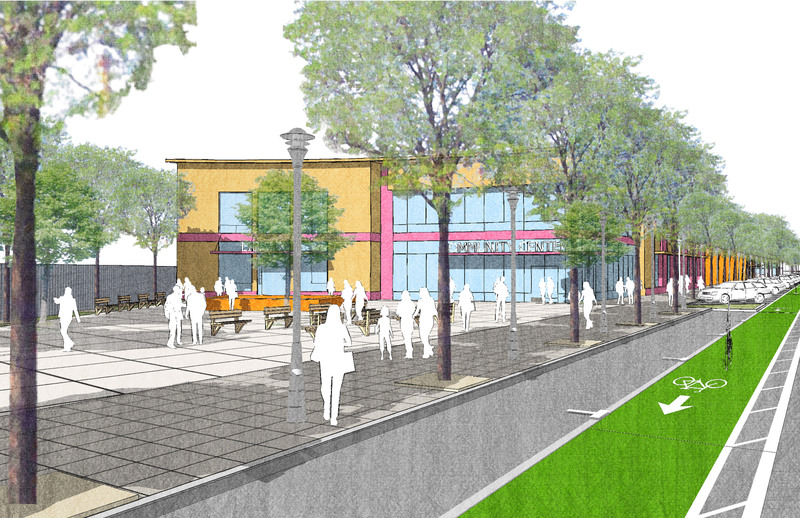 The Middlefield Junction Strategic Plan addresses three publicly held parcels, approximately 8 acres total, within the Middlefield Junction area of the Fair Oaks Community, in the County of San Mateo and City of Redwood City. 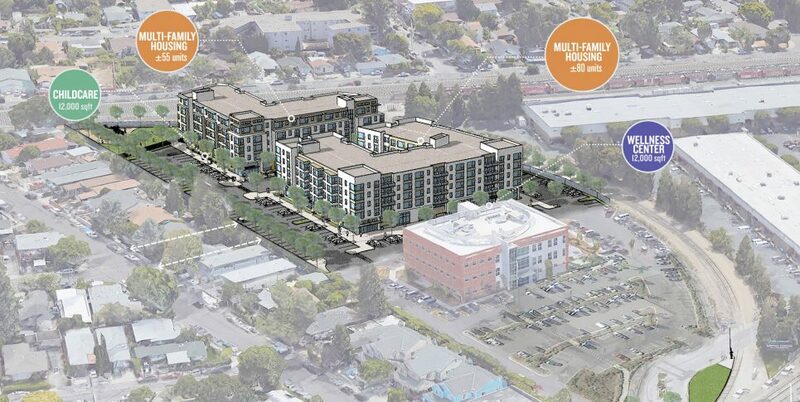 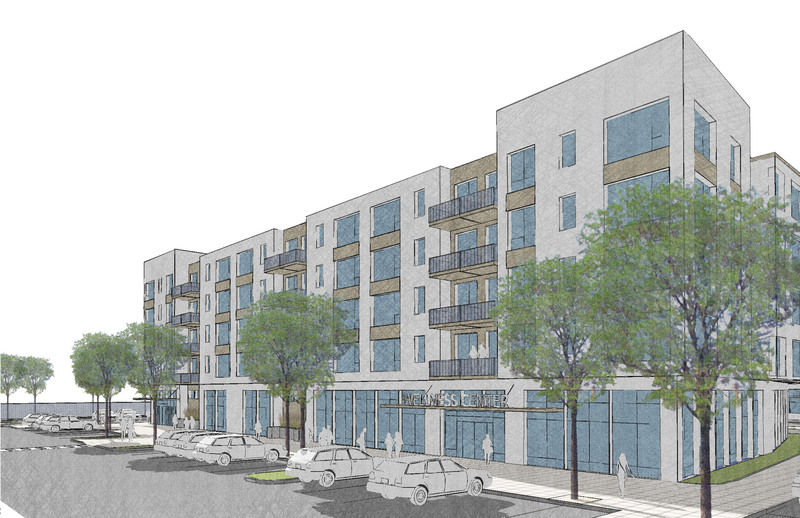 The sites have been designated as the community hub for services and additional housing opportunities in the North Fair Oaks Community Plan, to offset gentrification pressures felt in the area. 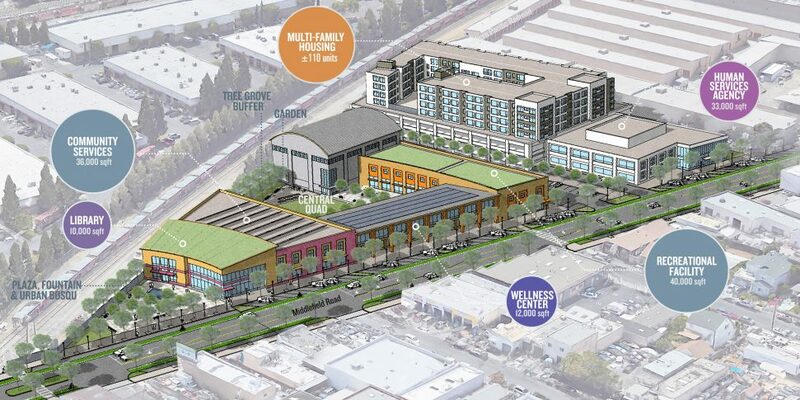 The Strategic Plan objective is to build consensus for a vision of the area, and to propose specific programs to leverage the publicly held parcels in the “hub area” to provide affordable housing, expanded community services and recreational opportunities in the neighborhood. 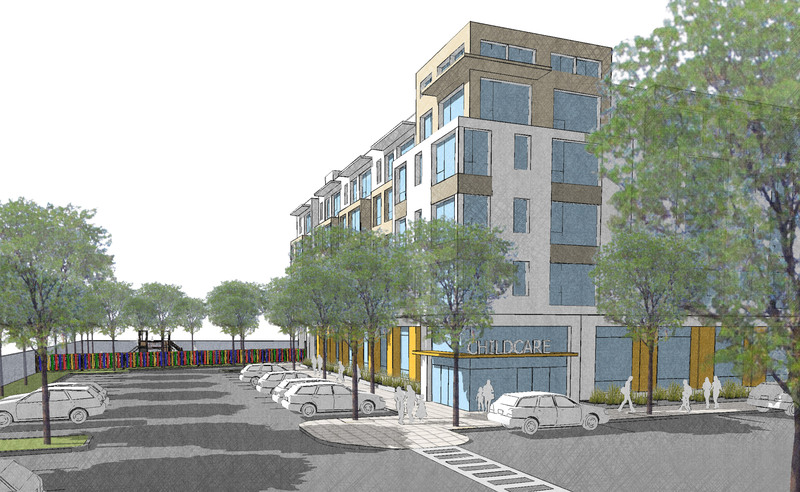 The Plan provides a clear roadmap to implementation through the development of a vacant property into multi-family Housing with public uses such as Childcare and Wellness Center: the redevelopment of the existing community center facility by expanding the current program and adding recreational facilities: and the eventual redevelopment of the existing Human Services Agency (HSA) property by incorporating multi-family housing.